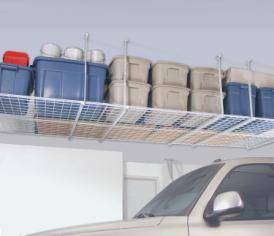 Hyloft Overhead Storage is one of the simplest, easiest to install and affordable methods of garage storage on the market today. 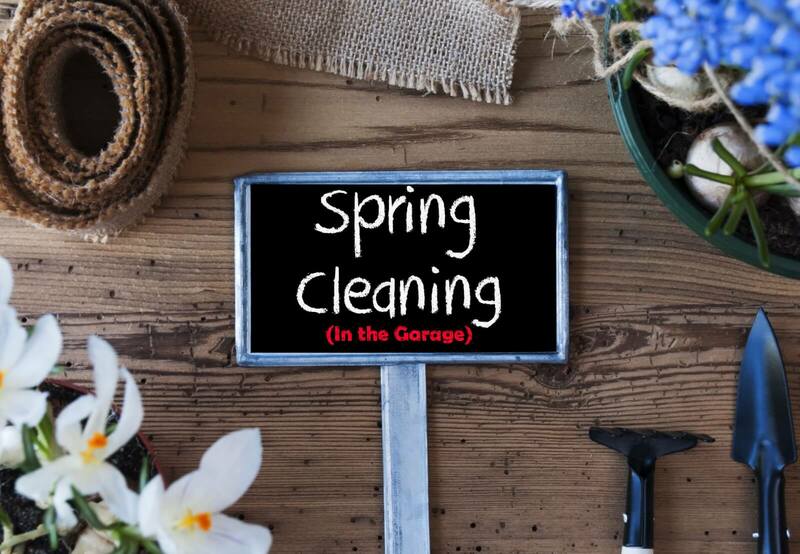 In about 20 minutes you can get countless items off your garage floor and stored out of the way. Hyloft overhead storage is suspended from your ceiling using four east to attache ‘feet’. They are attached into a joist. 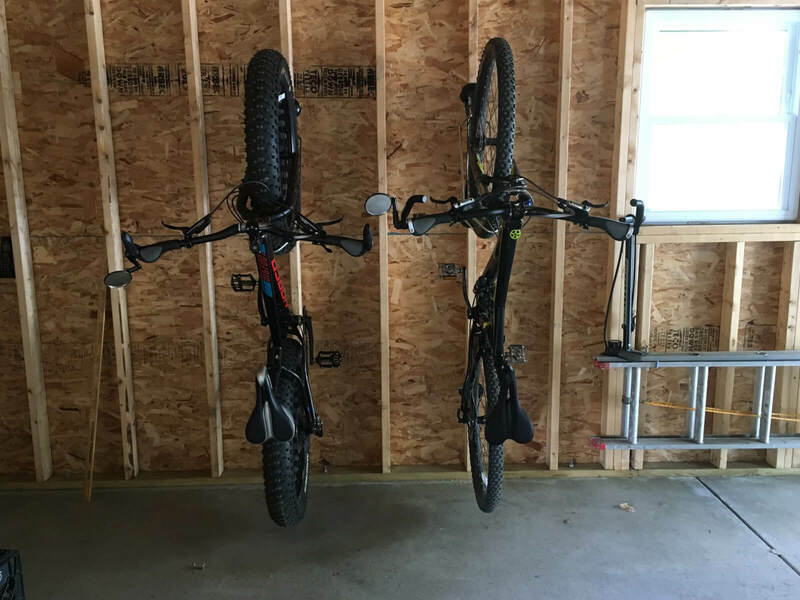 After all four legs are connected you simply lay the rack in place and your overhead garage storage rack is ready to go. 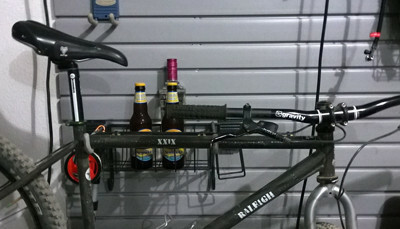 The 45×45 Hyloft storage rack is the best value. It is inexpensive and like all of our products, we ship it to your home or office at no additional cost. 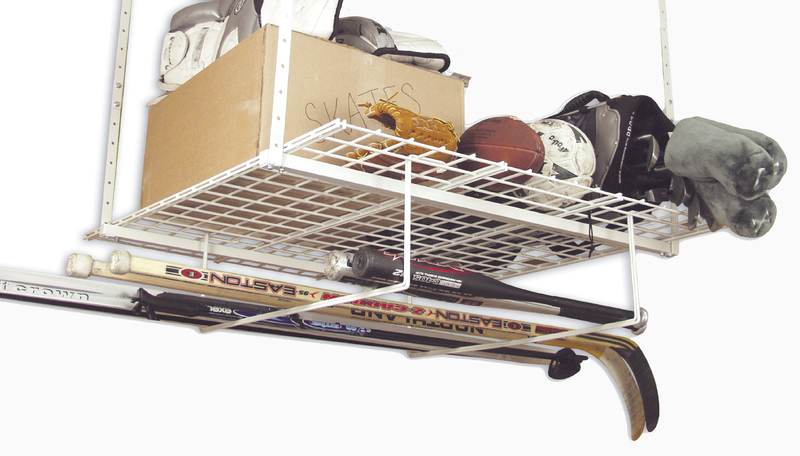 Different people will store different types of things in their Hyloft overhead storage rack. We suggest storing the things that you do not use every day. We put all of our Christmas ornaments in a plastic container and store them until after Thanksgiving. We have also found our overhead garage storage useful for storing empty suitcases that otherwise take up a lot of floor space. On the other hand we are pretty careful not to store items we will need on a regular basis or items that are extremely heavy. Garage Flooring LLC carries more than just Hyloft overhead storage. We carry a complete selection of garage flooring products, garage storage cabinets, wall storage, ceiling storage, bin storage, tool storage and more. 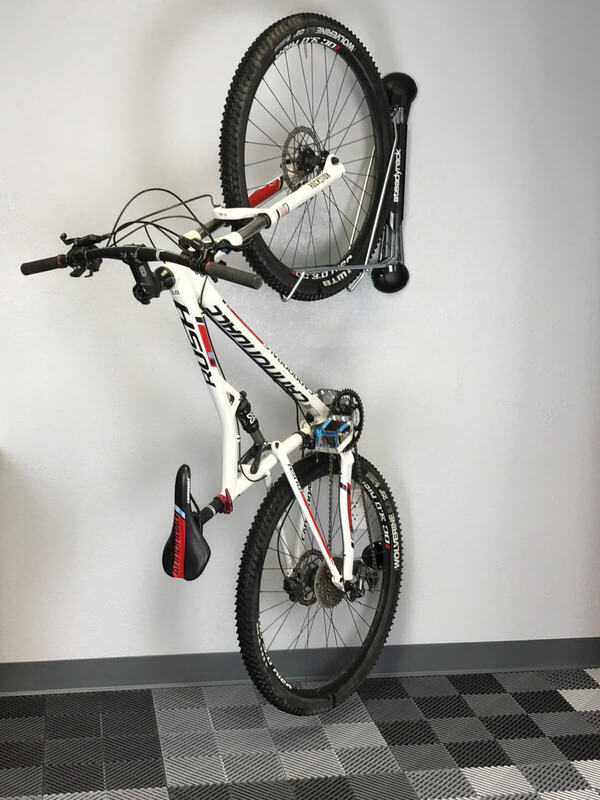 Don’t forget about our Monkey Bars garage storage for storing skis, sporting goods, coats, balls and bicycles on your garage wall. We carry Flowwall brand slatwall storage. They have a complete selection of PVC slatwall, hooks, bins and accessories. They even manufacturer cabinets that will slide on and off the slatwall.